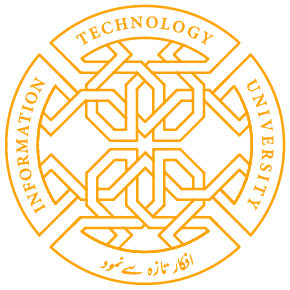 The ITU BS Computer Science Degree aims to impart a research-oriented and design-centred computer science education to students, and thus produce innovators and IT specialists who can transform the IT landscape of Pakistan. 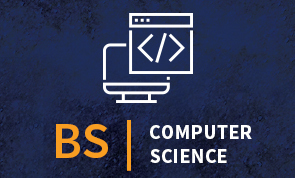 An intensive four year program, BS CS combines rigorous coursework with exciting research opportunities based on real-world problems and industrial collaborations, thus ensuring a broad-based education which can lead to numerous diverse career paths. Courses are designed and taught by ITU’s world class faculty and research is conducted in collaboration with ITU’s numerous research centers. Baccalaureate or equivalent, or will do so by August/September. Mathematics is a prerequisite. equivalence certificate from the Inter Board Committee of Chairman (IBCC), Islamabad. 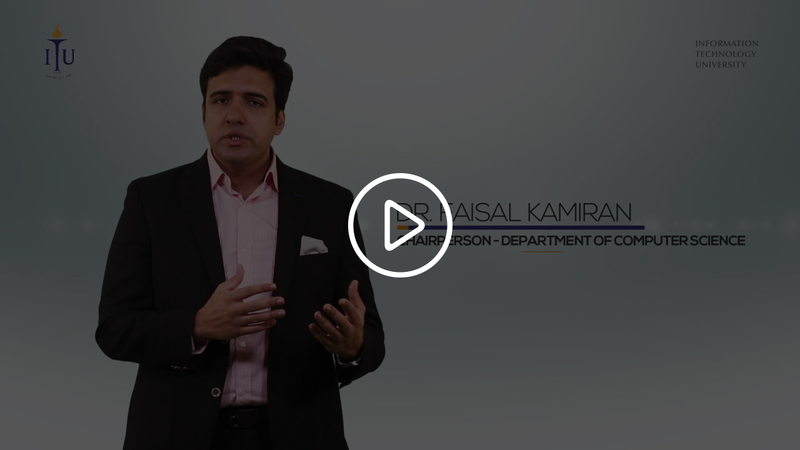 Information Technology University is home to some of the most venerated academic programs in the world, having established the fields of technology, the first technology research oriented university in Pakistan. Sr. # Code Course Title Lec Lab CH Pre-Req.